Below are some important documents. Click on any of the documents below to open a version that you can read, print, or use for school work. Below are some important websites. ﻿I expect that parents AND students check PowerSchool at least once a week to remain on top of academic progress. The button below is a video that shows you how to log into Castle Learning to access your assignments. ﻿The school website is a great resource for school wide dates and activities, including sport events. 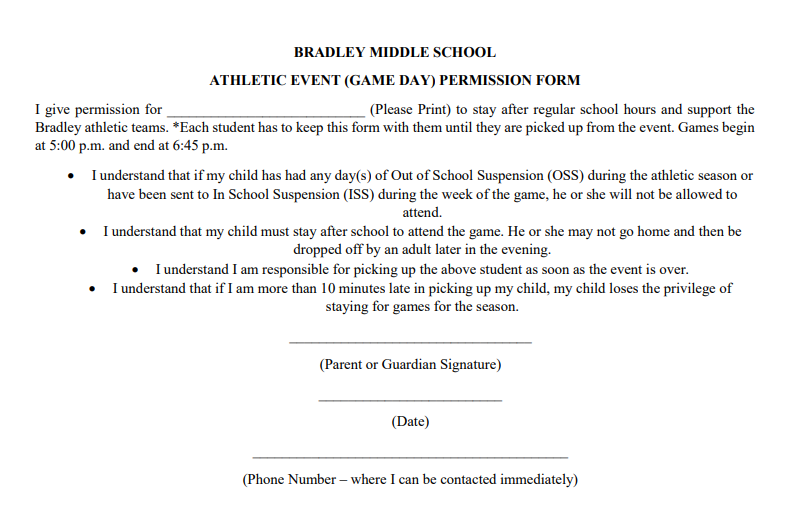 Make sure you are signed up for ParentSquare to receive up to date communication! 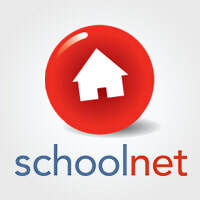 SchoolNet is accessed through your NCEdCloud account. Once you log in, you will have several tiles to choose from. Click on the one that says "SchoolNet" to access homework assignments. Freckle Education is a tool that students will use this year to improve their MAP Scores. Students complete a diagnostic and then work on specific skills that they need to improve. Account free way to practice you multiplication tables. It really couldn't get any easier than this! From time to time, we will do a quick competition in class. You can use this anytime!